Food products, biological samples and chemical solutions need to be kept at specific temperatures to prevent them from spoiling or becoming unusable. Professional commercial refrigeration servicing and repairs is an important requirement for a range of industries. This includes the kitchen of a restaurant, the pathology unit of a hospital and the testing areas of a scientific laboratory. It’s vital to have a commercial refrigeration system that is properly serviced and capable of maintaining a consistent temperature. However, it’s equally as important to have a trusted and reliable number to call for commercial fridge repairs in Melbourne – and the top of your list should be the team here at STUARTEK. For more than 20 years, STUARTEK has been the first choice for many businesses requiring a commercial refrigeration repair service. Our technicians experience and expertise to repair commercial refrigeration units, of any size or make. Whether you require regular three monthly servicing or emergency commercial refrigeration repairs, you can rely on us to meet your needs. Our qualified and experienced commercial refrigerator repair experts uphold the highest standards of workmanship. 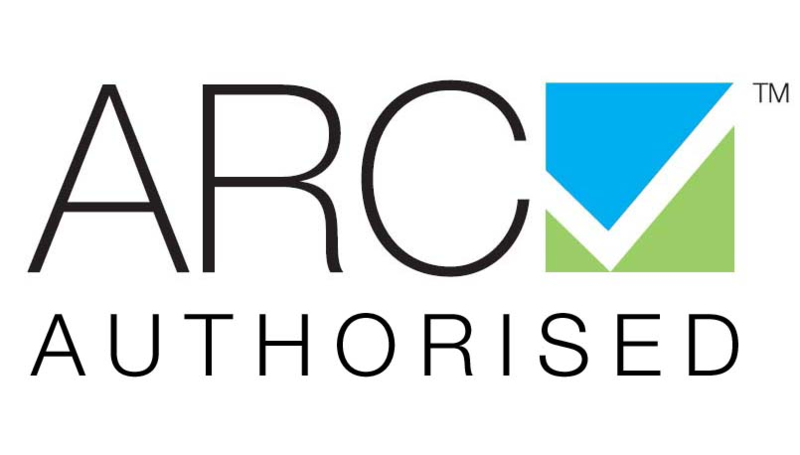 Our team of specialists are also fully insured as well as licensed members of the Australian Refrigerating Council (ARC). This means that you can enjoy peace of mind knowing that our services and advice are second to none. A commercial refrigerator repair service offers numerous benefits in addition to simply enabling your fridge to work. It helps reduce energy consumption, leaving more money in your back pocket. A properly functioning unit also reduces the number of service calls that are needed. Additionally, a working refrigeration unit makes everyone feel more at ease. 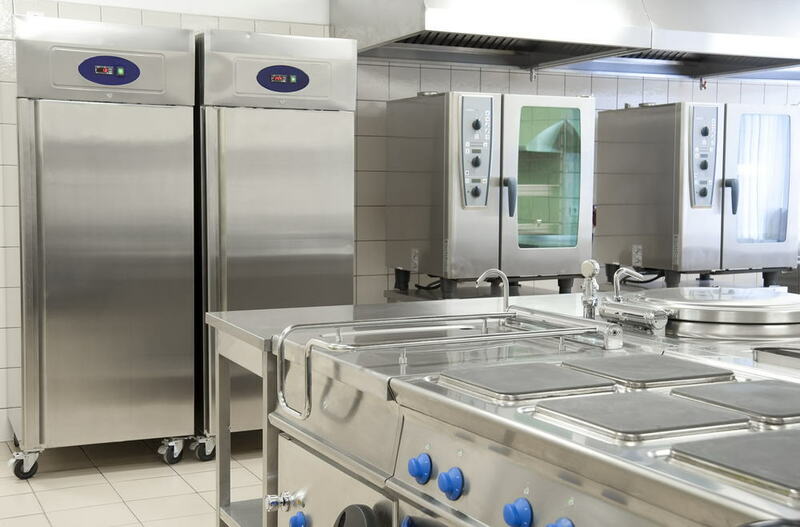 STUARTEK provides superior commercial refrigeration service in Melbourne at competitive quotes without ever compromising on the quality of workmanship. 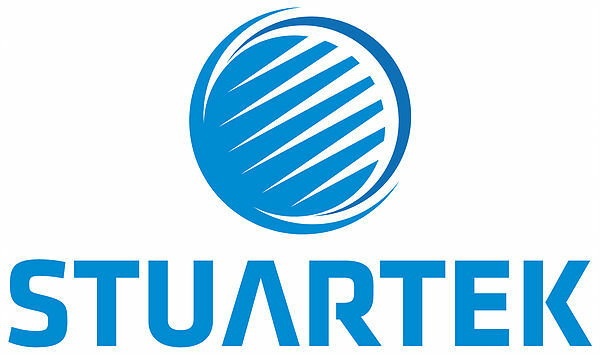 To find out what we can do for you, call us on 0423 808 738 or email us at service@stuartek.com.au.